These Fallen Angels Have A Message For You! This test is made to help your soul! 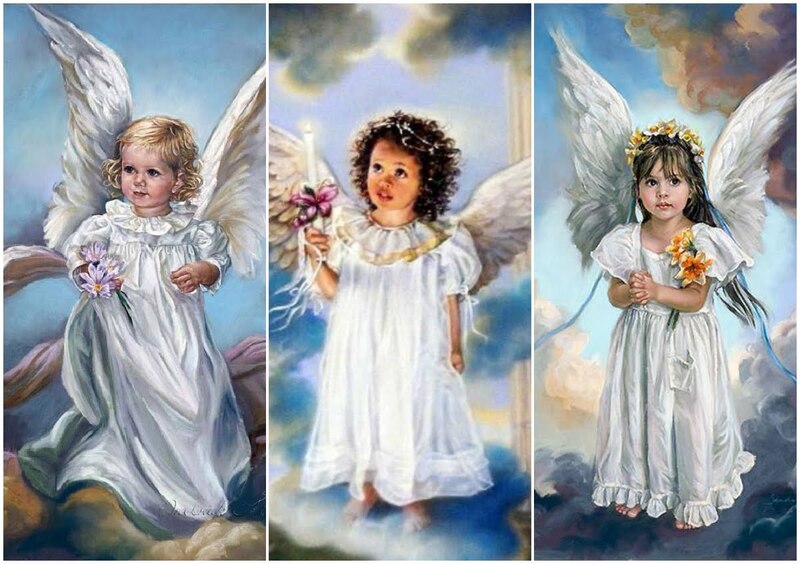 Choose one Angel intuitively and receive your message! All you want is prosperity in life. Be sure that you can achieve this goal, but I'm sure there will not be many problems. Recently, you have had difficulties in the relationship. At the moment, abundance will not come into your life. You should wait. There will be changes in your life that you do not like at the beginning. But you will quickly adapt and improve your life. You will overcome a problem that not everyone can. Many people will advise you to stop, but you will succeed.